Corsair has announced a new brand name that will encompass all its gaming peripherals, replacing the Vengeance brand. 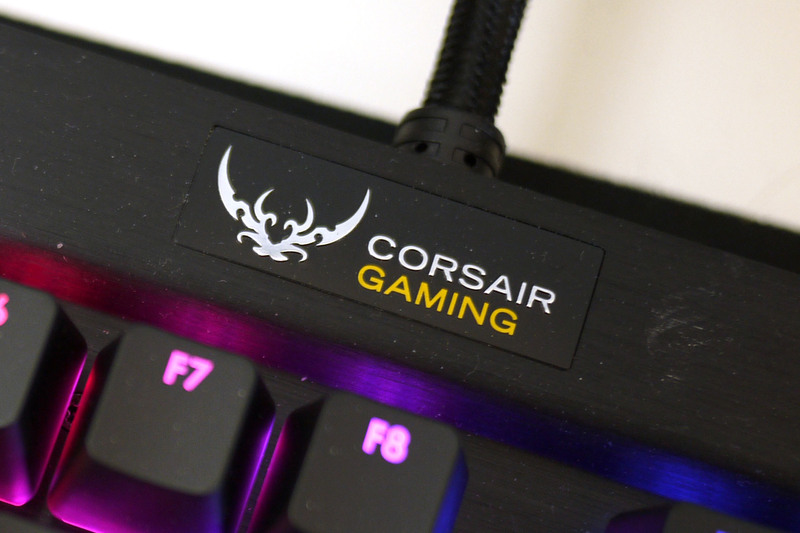 Corsair Gaming is being launched in conjunction with the company’s big new flagship product, the Corsair Gaming K70 RGB, which is the world’s first mechanical-switch keyboard to feature full RGB backlighting. Joining the K70 RGB will be the K95 RGB and K65 RGB, the extended and tenkeyless versions of the K70, respectively. Gaming headsets, mice and mousemats will also fall under the same name, which has been chosen to reflect Corsair’s continuing focus on that area of the business. As part of this the company also sponsors eSports teams and clearly sees it as a growth area of the business. Corsair started out making PC memory but has, in the last few years, expanded into other PC components, such as power supplies and cases as well as peripherals.